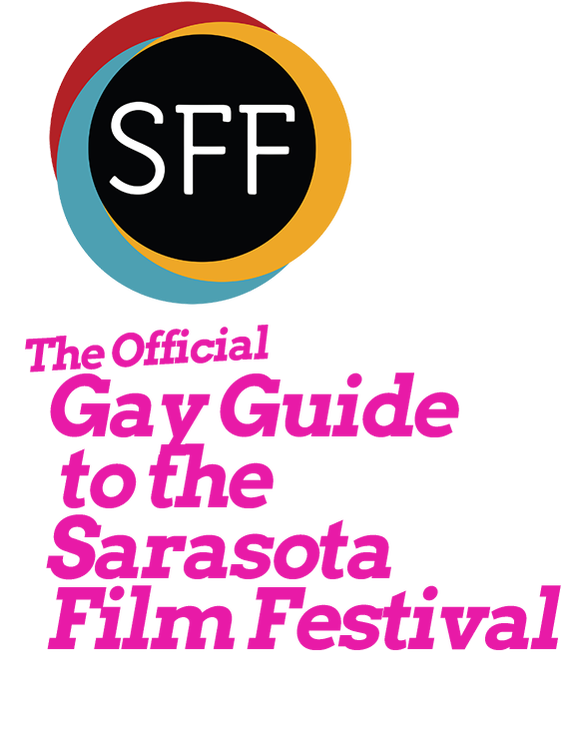 Each year, the Sarasota Film Festival presents a line-up of independent films that feature significant LGBTQ characters or themes. 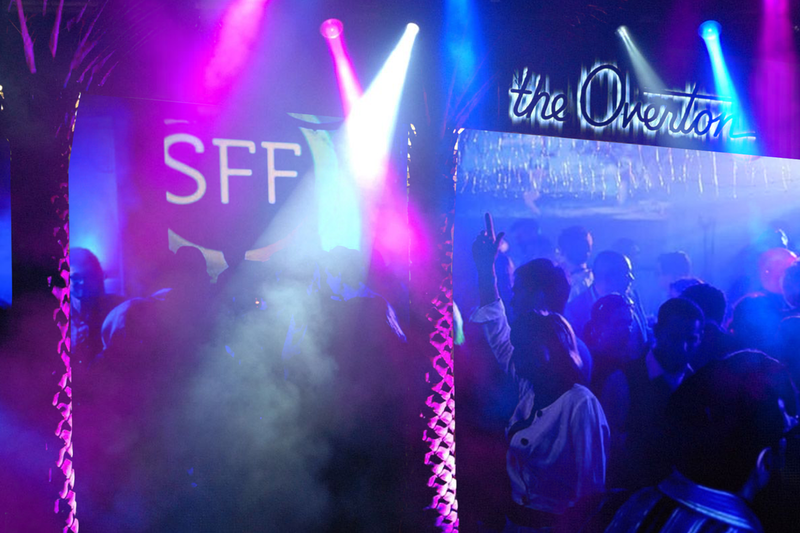 SarasotaOUT.com is excited to be teaming up with the Sarasota Film Festival to spotlight these features in our Gay Guide to the Sarasota Film Festival. Below you will find our curated list of films, special events and the hottest parties that cater to the LGBTQ community during the film festival's 20th anniversary! In Slovenian director's highly acclaimed and duly awarded debut feature, CONSEQUENCES, we are brought into the world of Andrej, a stunning 18 year-old rebel-without-a-cause, sent to a youth detention centre for petty crimes. Andrej must now fight for acceptance within his new clique of hardened inmates, and to keep a certain high-stakes secret safe from their incisive scrutiny. Directed by local alum KT Curran, SURVIVING LUNCH follows Gabriella a gorgeous and new to FL student from the Bronx. After moving to escape her personal trauma in the wake of a school shooting, she is compelled to consider all options to stop the biggest bully in school. 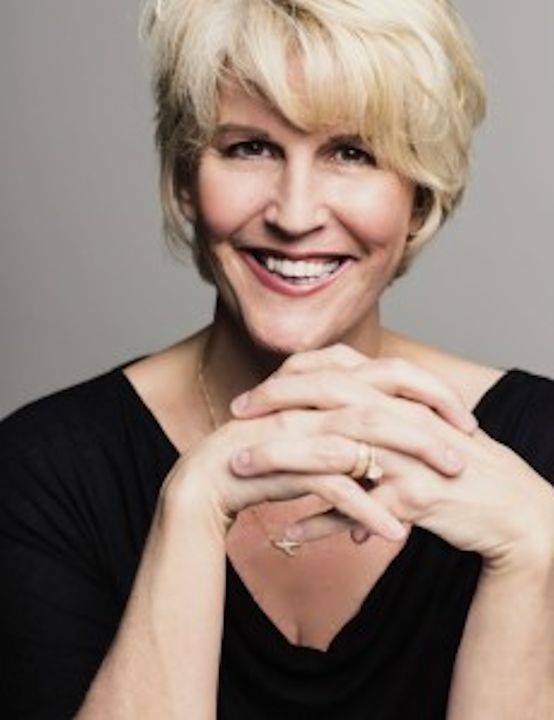 A nationally published playwright, screenwriter, editor, and actress, KT Curran has worked extensively in theatre and film for over twenty-five years, performing and directing nationally and internationally. KT has written twenty-five plays, three films, a web series, commercials and several documentaries for young adults. Eleven of KT’s plays and screenplays are nationally published and performed by groups across the United States. Directed by Clift's nephew, Robert Clift, and Hillary Demmon, and featuring exclusive archival footage, MAKING MONTGOMERY CLIFT is as much an attempt to set the record straight about this classic cinema icon as it is a study of how false narratives are constructed around celebrities. 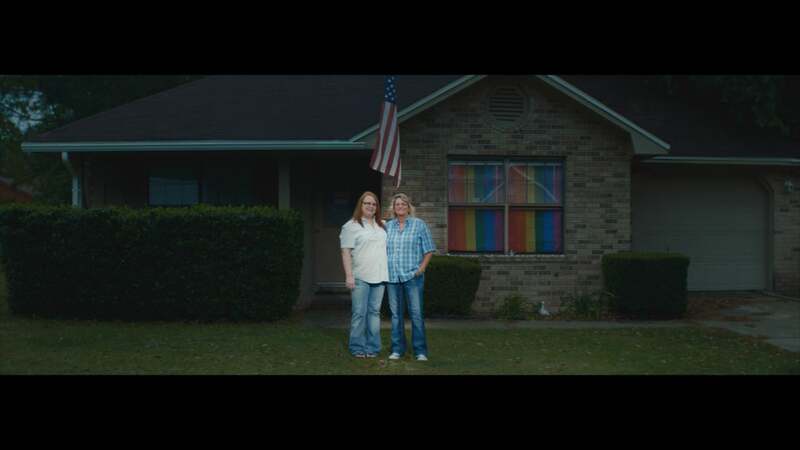 ​These are the Short films that feature significant LGBTQ characters or themes. Please note these films are being shown with a variety of other short films. While in Iraq, Brittany endured an ambush that caused major damage to her teeth. The military refused to pay for full mouth dental implants and sedation during Brittany's surgeries. Fifteen years later, a local Pensacola dentist offered to give Brittany something to smile about. After meeting online, Tori and Joy finally have their first date. Chemistry ensues immediately, but will their mutual attraction be enough to overcome the challenge these women face? Her film follows 12-year-old Rain (played by Lola Wayne Villa), a girl experiences the early stages of a sexual awakening circa 1983. But unlike many a film sexualizing young lesbians, this work explores the innocent curiosity of a young girl finding her own path. 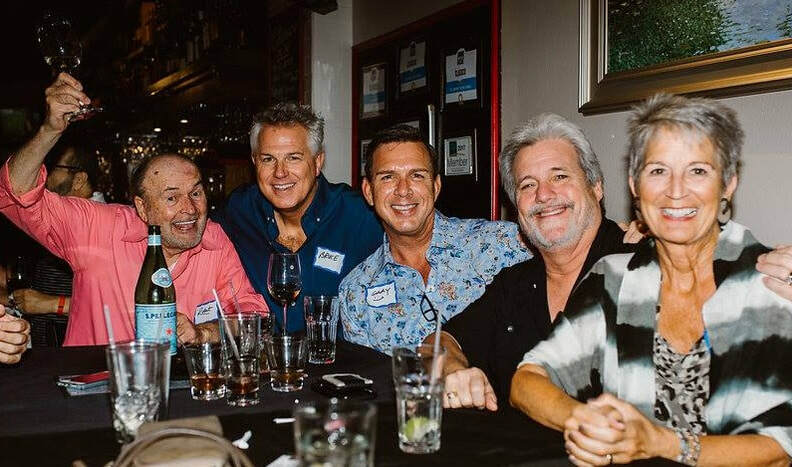 Gay Group Happy Hour takes place at a different venue each month and gives the LGBT community of Sarasota a place to network and make friends. Join us for complimentary appetizers, delicious drinks and fabulous surprises at the April G2H2 where we will be kicking off the LGBTQ+ programming for this years Film Festival! 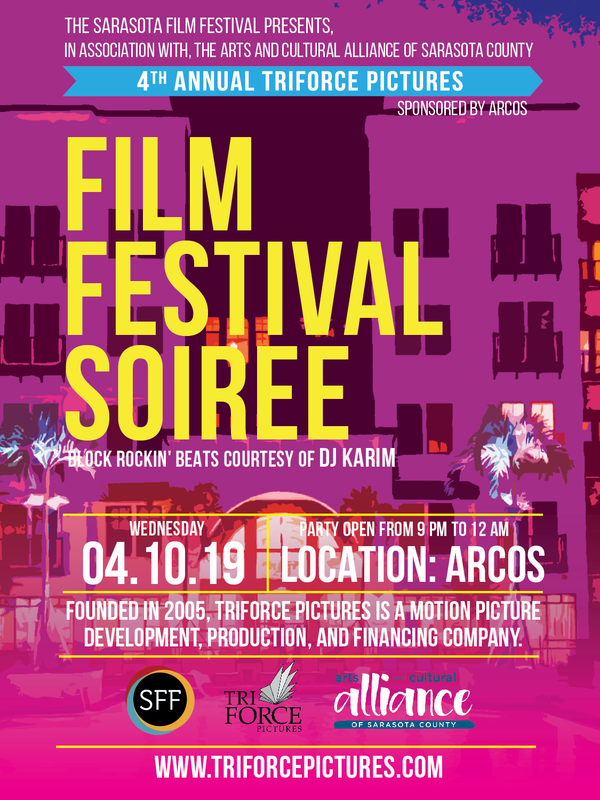 FREE EVENT | The Sarasota Film Festival Presents, in association with The Arts and Cultural Alliance of Sarasota County. *Celebrating friends, film and Florida! Cinema Tropicale is our over-the-top fashion show and courtyard extravaganza! We offer several levels of tickets, with a VIP ticket including complimentary Tito’s Handmade Vodka cocktails, Stella Artois and hors d’oeuvres. 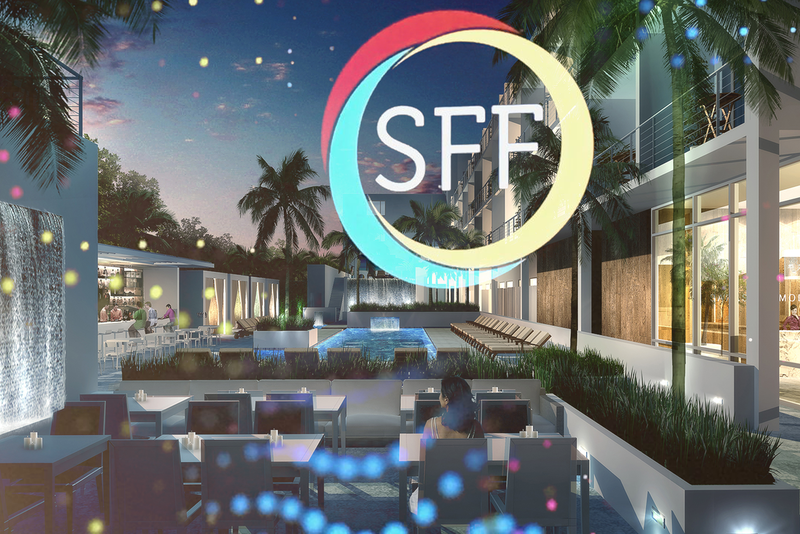 Celebrate closing the festival on a high note with our notorious late night wrap party, this year at Sage - a beloved Sarasota landmark recently transformed into a elegant restaurant and lounge. 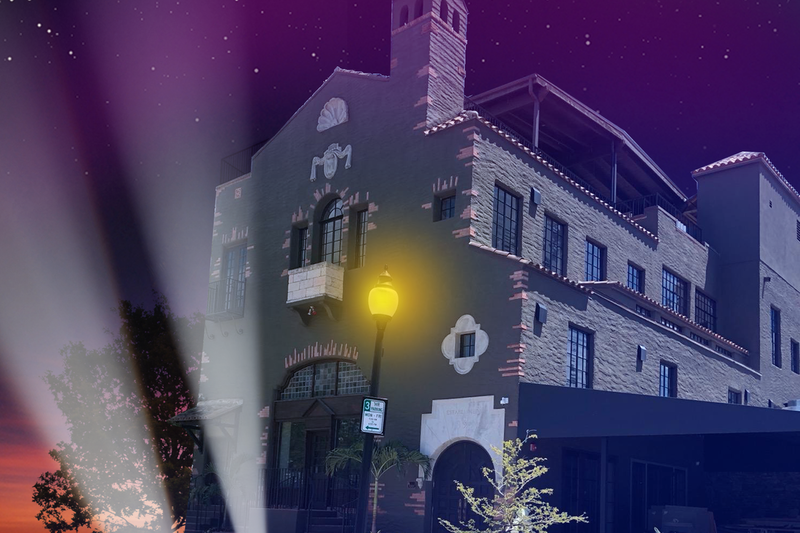 Join us for a party that promises to be the talk of the town. Both general and VIP admission available.